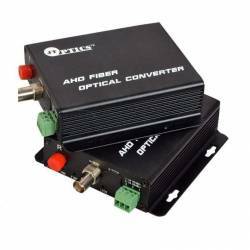 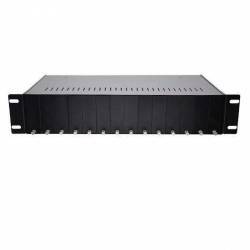 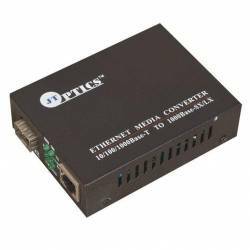 Single fiber media converter, also referred to as BiDi or simplex media converter, can make the customers to extend the Ethernet connections across a single fiber link. 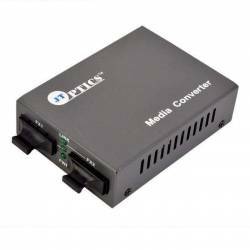 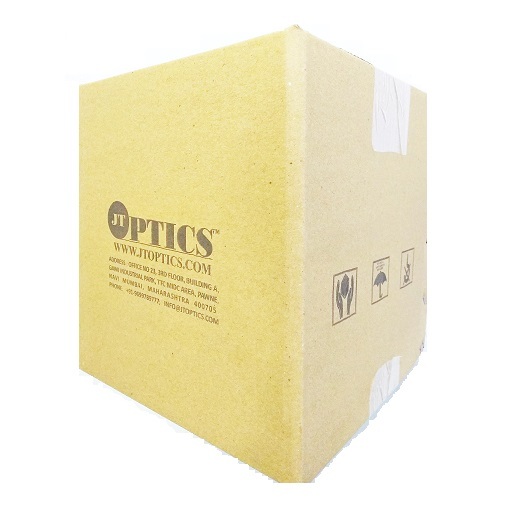 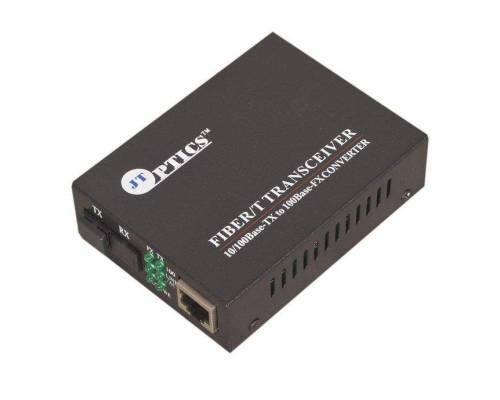 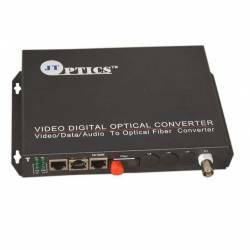 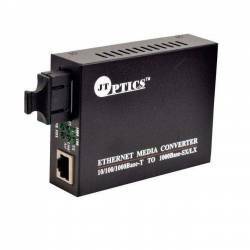 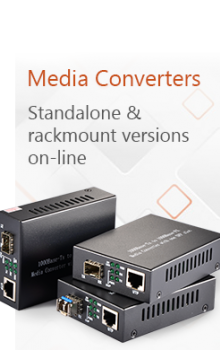 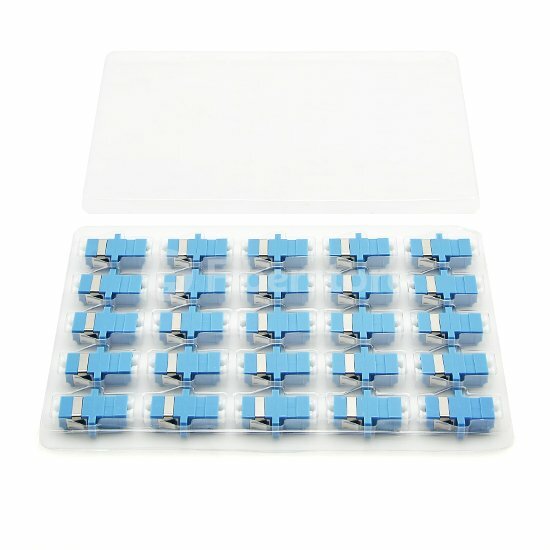 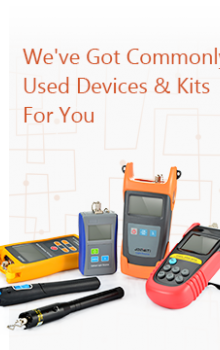 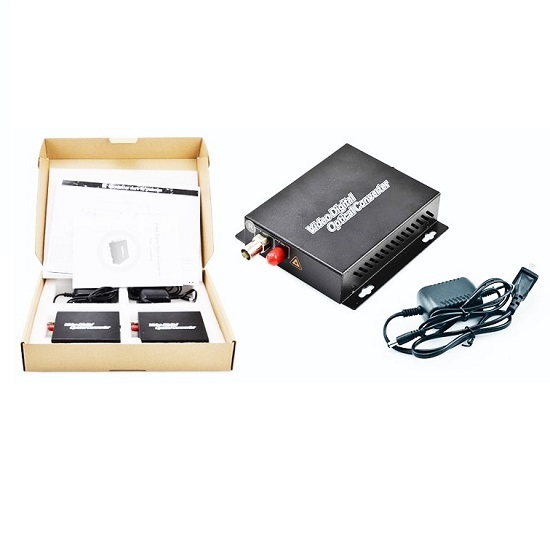 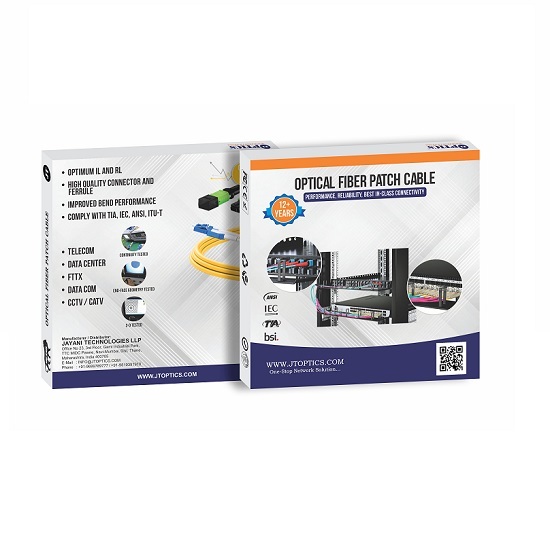 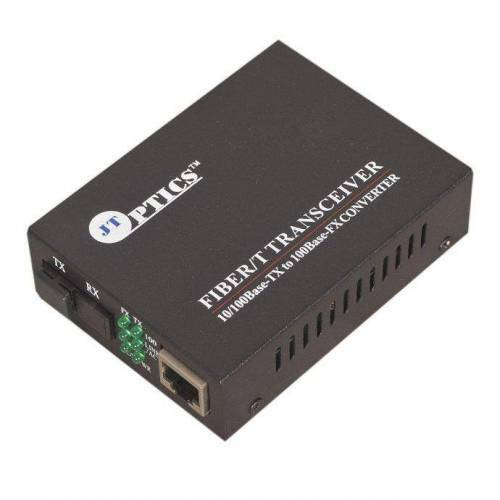 JTOPTICS BIDI Media Converter provides a 10/100BaseT/TX auto-negotiating RJ-45 twisted-pair connector port with Auto-MDIX capability for more convenient connection on single fiber. 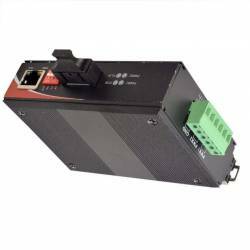 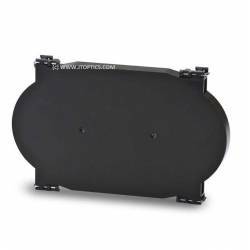 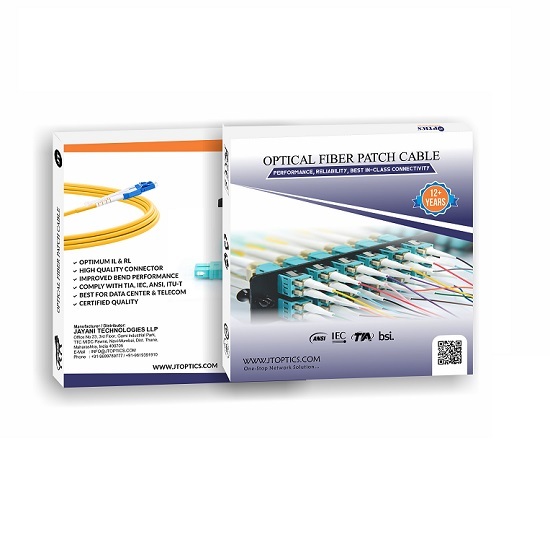 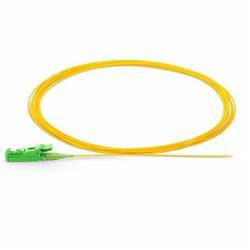 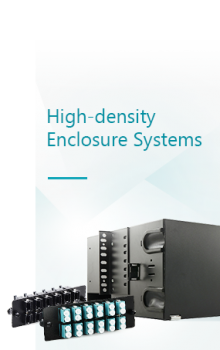 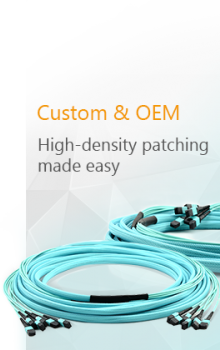 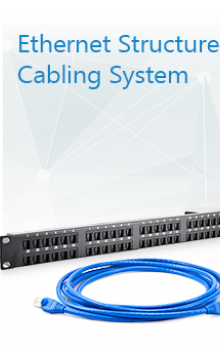 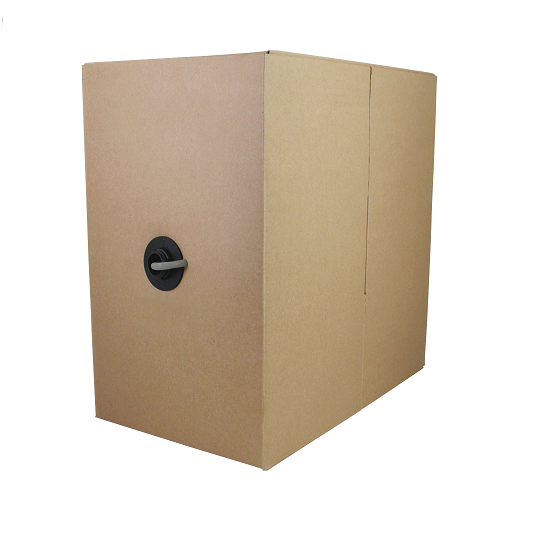 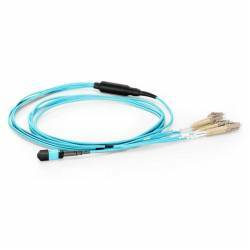 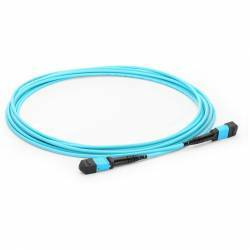 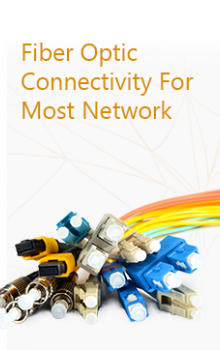 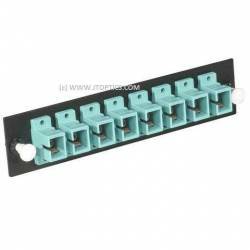 Built-in 10/100 switch enables the fiber able connection to operate at 100 Mbps connected to either a 10BaseT or a 100BaseTX network.